Through our coaching conversations with Dr. Ada we learned how to talk in ways that deepened our connection and reduced our conflicts. We now spend more time together, laugh more, and are more connected. Poder expresarnos in nuestro idioma es una de las principales razones por las que sentimos que la Dra. Ada nos pudo ser de tanta ayuda. I think and we talk about you a lot. I just wanted to let you know that things are going very well for us. I also wanted to thank you sincerely for everything you taught me along our journey together. You have made me a better husband and a better man and I will never forget all that you did for us. We have both agreed to come back to do maintenance visits on our marriage at some point. 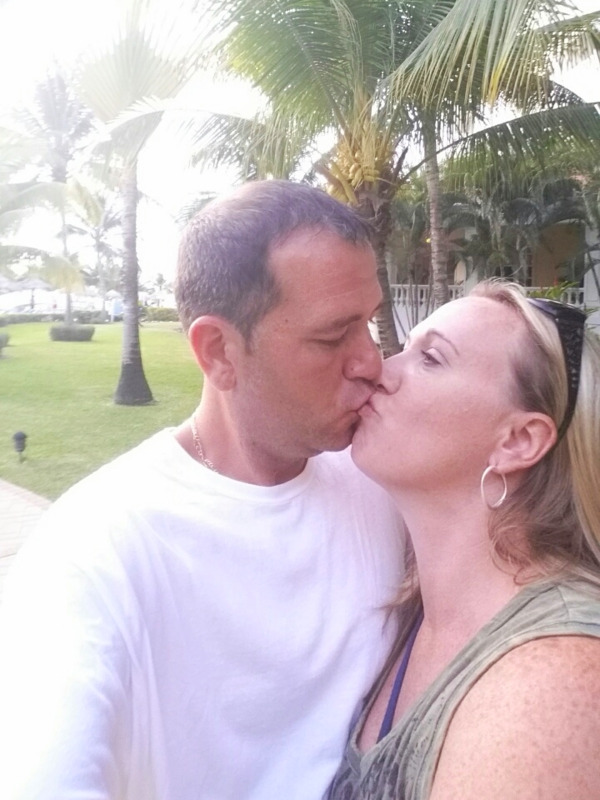 We just celebrated our 10 year anniversary in Jamaica, kids at home & we had a blast, a romantic time. We also rekindled some things that were lost along the way (See picture! ).